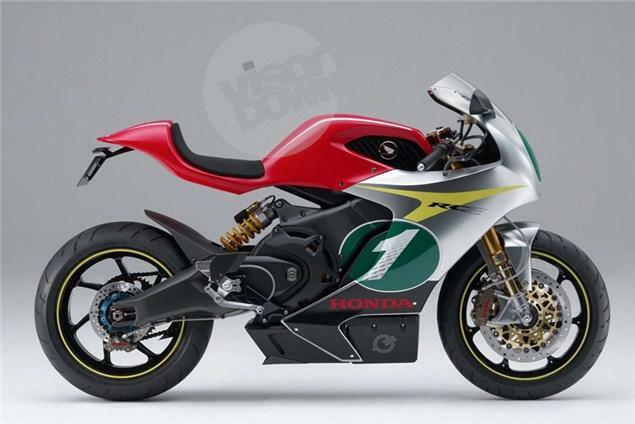 THIS 250-sized supersport machine is one of seven prototype Hondas to be showcased at the Tokyo Motorshow. Most of the other show models are four-wheeled. 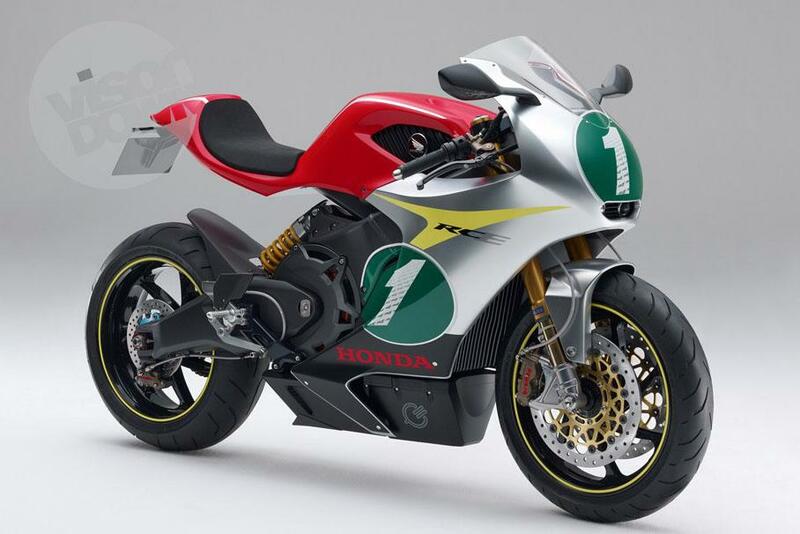 The working model also features a removable power source allowing the user to power other products when the bike's not in use. The Tokyo Motor Show will take place at Tokyo Big Sight from Saturday 3 December to Sunday 11 December 2011.